ODS has a new Account Executive - Welcome Evan Bishop! Hermanson Company is pleased to announce that Evan Bishop recently joined the team as ODS Account Executive. Hermanson’s Owner Direct Solutions (ODS) department focuses on providing scheduled maintenance, equipment change-outs and retrofits for all types and makes of mechanical systems to customers across the Puget Sound region. In his new role, Evan will assist the ODS department in developing new accounts, while providing support to current customers. 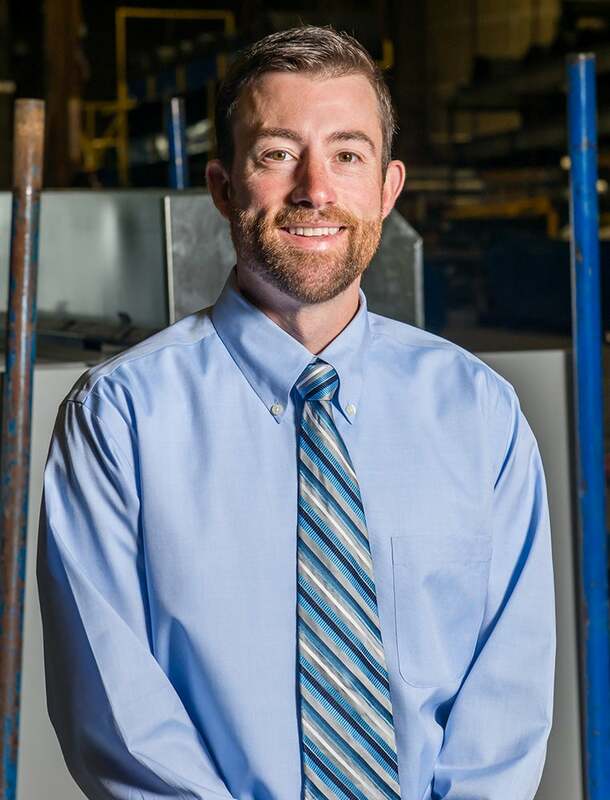 Evan has been working in account management in the mechanical construction industry for over 13 years. He obtained a Bachelor of Science degree in Business from the University of the Pacific in Stockton, California. After graduating, Evan helped start up Aerotek’s Construction Division for Washington, Alaska, and Hawaii, while honing his recruiting and account management skills.